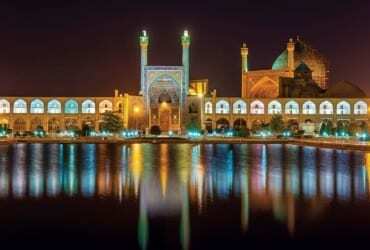 Iran is a vast country with different climates and geological conditions all over the country. As a result, the country is a four-seasoned place. To name one of the most amazing places in the country, Qeshm Island is definitely in the top ten. This beautiful island has a unique GeoPark, and it is home to some of the unique and amazing wildlife and monuments. 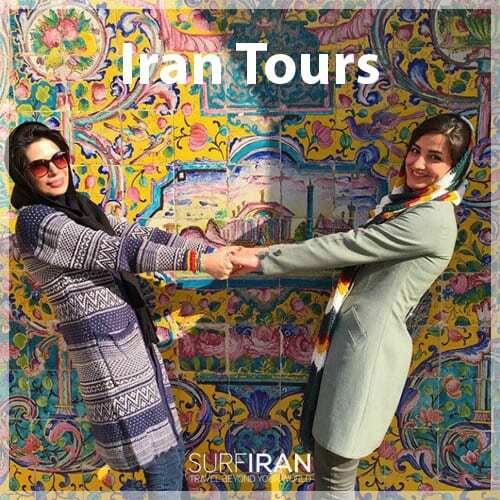 Moreover, what is interesting about this area is the culture of its residents which is a mixture of Iranian and Arabian cultures. Due to the number of places to visit, we highly recommend to visit the place and spend a few days in the area. Here, we are going to introduce the wonderful Qeshm Island briefly. Qeshm Island is situated in the Persian Gulf, in the southern part of Iran. Actually, the island is the biggest one in the Persian Gulf region which covers an area of almost 1,500 Km2. 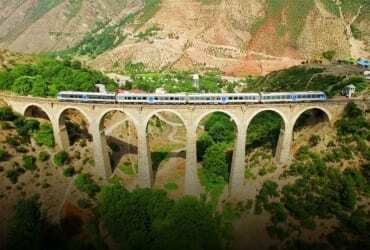 It has 120 Kilometers length and 10 to 35 Kilometers width in the different part of it. The island is situated alongside the Strait of Hormoz. 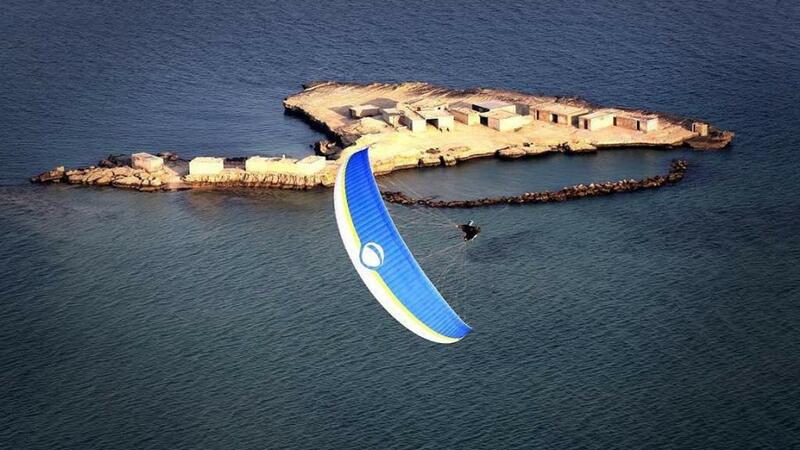 The highest altitude of Qeshm Island is 350 meters above the sea level. How is the weather condition in Qeshm Island? According to the 2016 census, there are around 150,000 people living in different villages of Qeshm Island. The residence of Qeshm Island talks in a language which is a mixture of Farsi, Hindi, Arabic, and English languages. They also have an influence from the dialect of local Bandar Abbas in their speaking. 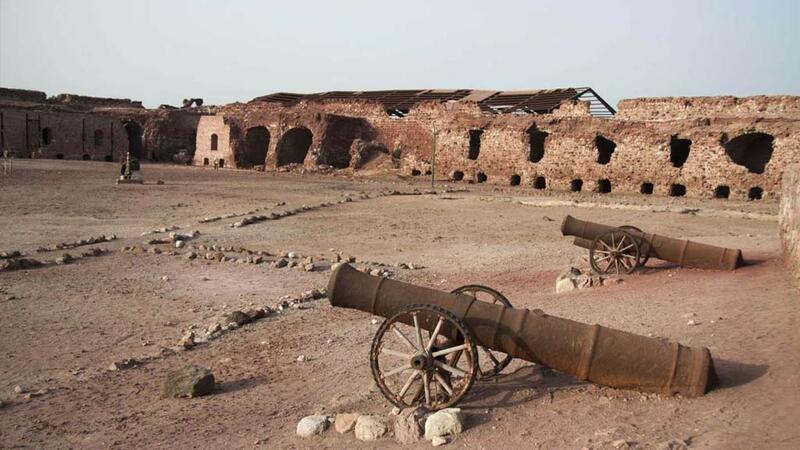 What is the history of Qeshm Island? According to the historical evidence, Qeshm Island has a history of more than 1000 years, from the pre-Islamic era. Actually, the earliest evidence of human presence at the island dates back to the Paleolithic Period. Due to the strategic geopolitical situation of the island which is near the mouth of the Persian Gulf, the island has been attacked many times during the centuries by different invaders including Elimates, Umayyads, Abbasids, Portuguese and the English. The economy of the island flourished during the Dailamites and Buyid eras since the island was located in the middle of road China, India and Africa. What are the best places to visit in Qeshm Island? One of the most visited sites on the island is the Geo Park. It is actually the only one in the Middle East. It was registered by the Global Network of Geoparks (GGN) in Paris, in 21st of March, 2006. 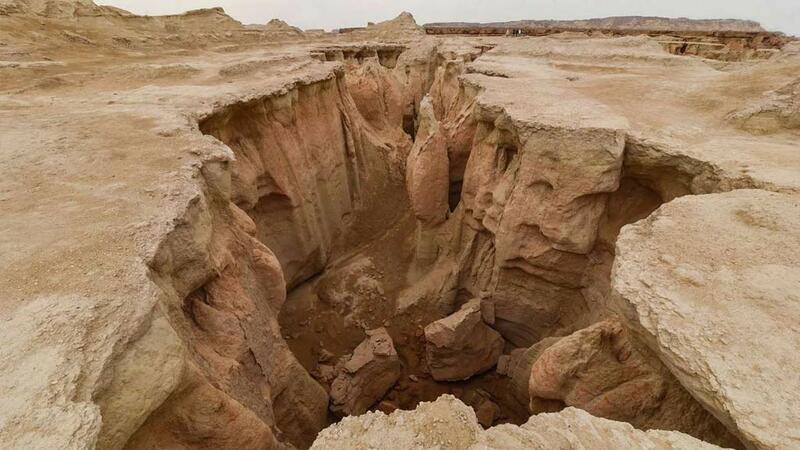 The Qeshm GeoPark is situated in the western part of the island and covers an area of over 32,000 hectares. 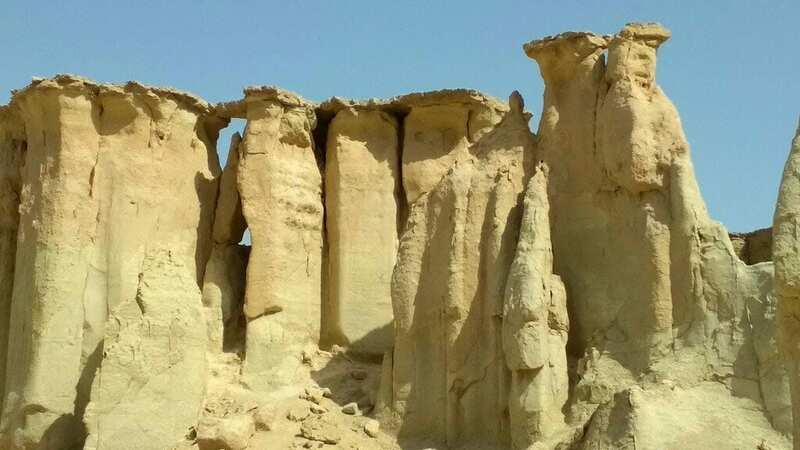 Due to its location between Eastern Asian and Europe, the Qeshm Geopark displays an important position in the region in terms of geological, ecology, archeology, environment, and wild nature variety. Kharbas caves are situated 15 kilometers from Qeshm City. These amazing caves were naturally formed 2,800 years ago due to the receding water levels in the area. According to the historical evidence, it is believed that during the Sassanid era there was a village with the same name near these caves, which was frequented by sailors and merchants but nothing of the village remains today. What is worth visiting in these caves is the evidence of manmade rock carvings, which have been proposed many theories regarding the function of these maze-like caves including that they were a place for Mithraism worship, a Zoroastrian ossuary. The place used to be an ancient Anahita Temple. 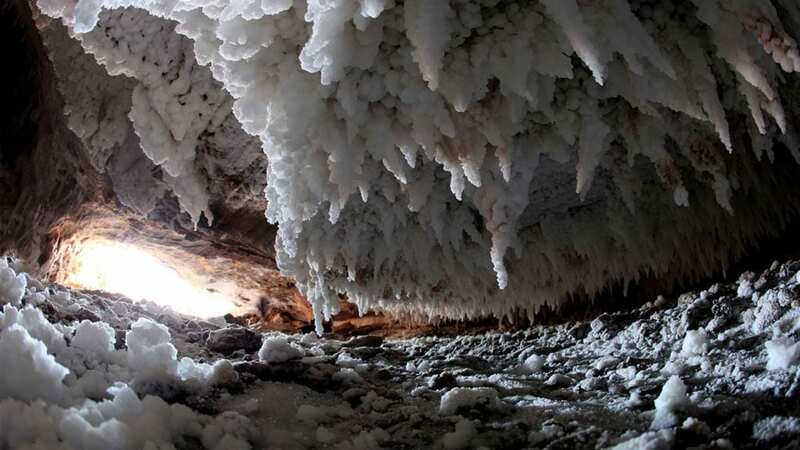 There may be numerous interesting caves all around the world, but the Namakdan Cave is an exceptional stunning salt cave with unusual crystals. The cave is more than six-kilometer and there is a 1-meter deep salt lake about 160 meters from its entrance. It is believed that the salts excavated from this cave has therapeutic benefits for those suffering from respiratory ailments. To explore the cave you will definitely need professional equipment. However, it is possible to explore only 100 meters of this cave without proper equipment. 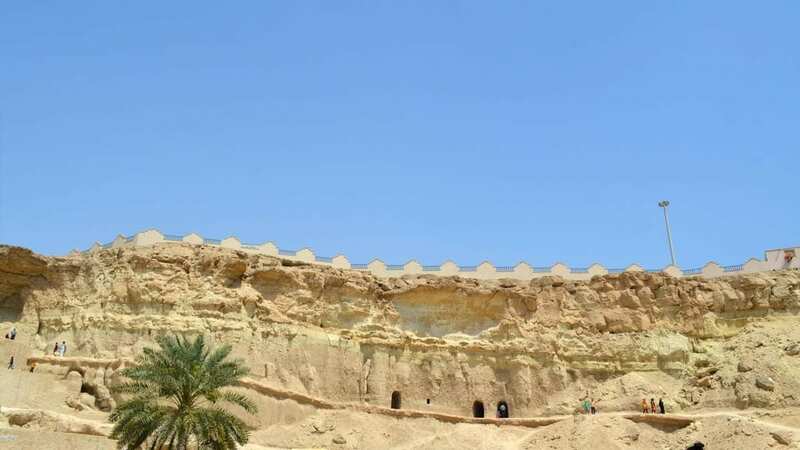 There are a number of villages at the Qeshm Island, and Shibderaz Village is one of the most famous and visited one. The reason why this village is so popular among people is that its habitat of Hawksbill turtles. One of the most amazing experience anyone could have at the village is seeing the hatching of turtles. The turtles only lay eggs in spring and sometimes a little earlier. 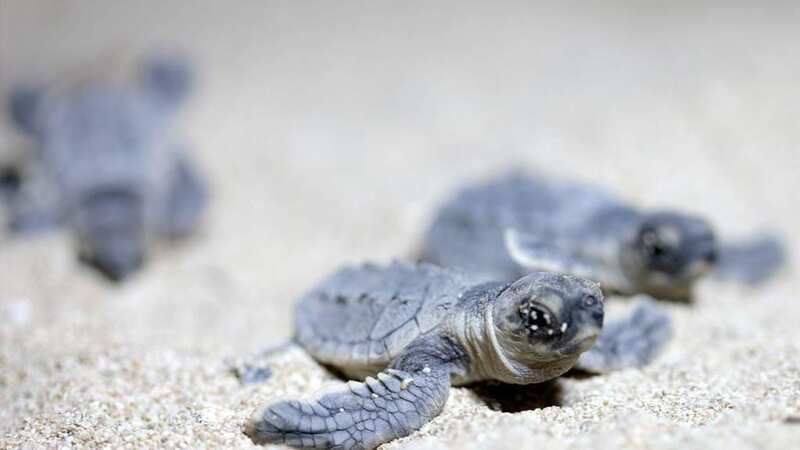 After almost 60 days, the little turtles hatch their eggs. 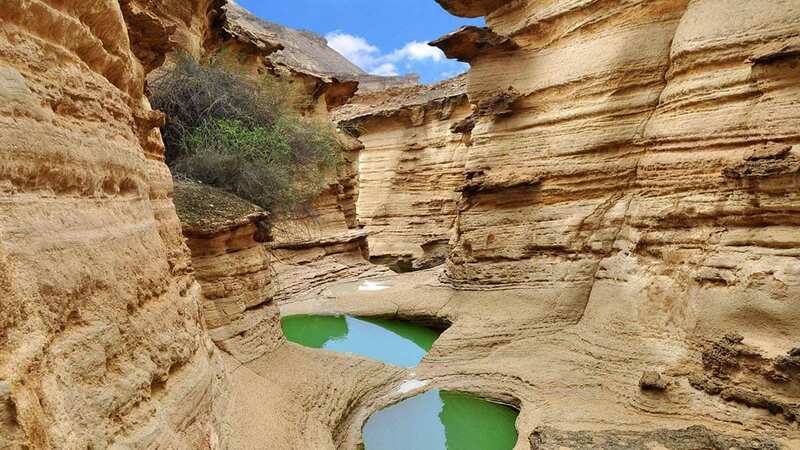 The Chahkooh Canyon is 70 kilometers away from Qeshm City. The canyon is one of the greatest ones in the Middle East. The surreal shapes of the colossal rocks of the canyon are the result of millennia of erosion by rain and wind. It used to be called The Holy Valley as it acted like water storage when it was raining and water was of special sacredness. The best time to visit Chahkooh Canyon is during winter, especially in January and February. The other magnificent place to visit in Qeshm Island is an ecotourism site; the Harra Forest. The forest covers an area of 2,000 meters2. 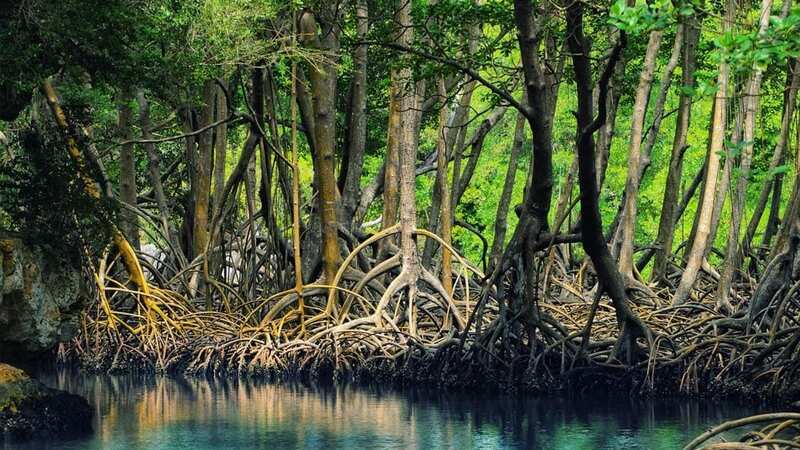 What is magnificent about it is that when the sea level rises and fall during the day the tree trunks become visible and invisible. These trunks have an amazing usage and filter the salty water of the sea. The rise and fall of the sea level are due to the combination of the effects of the gravitational forces exerted by the Moon and the Sun and the rotation of Earth. The 110-year old Portuguese Castle or the Fort of Our Lady of the Conception was built when the Portuguese dominated the trade route between India and Europe. The castle which sprawls over 2,000 square meters was built by Portuguese commander Alfonso de Albuquerque in 1507. Limestone, gypsum, and Sarooj (mixture of lime and clay) mortar have been used in the construction of this castle. The castle has several 12-meter tall towers and 3.5-meter thick walls. The castle was originally constructed to separate one part of the island with the rest by a moat. There are different part in the castle, including a water reservoir, armory, barracks, prison, church, command center and a number of halls. Imam-Quli Khan who was a commander during the Safavid era ended the Portuguese rule and took over the castle in 1622. There are different stories about this amazing valley. Some locals believe that a star once fell down to the Earth at this place. Therefore interesting shapes in the sands and rocks were created that are still visible today. According to the legend, it seems that the valley is haunted and locals, therefore, avoid this valley at night. The Naz Islands are three small islands in the eastern part of Qeshm Island. When it is the time of the ebb, there is a possibility to walk through the sea on soft and wet sands to reach the islands. You can find a variety of oysters, corals, colorful fishes, and seabirds at the place. READY FOR YOUR OWN CITY-TOUR?